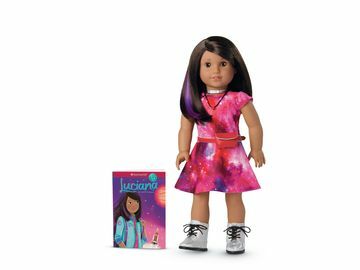 American Girl Debuts New Contemporary Character "Z" Yang,(TM) A Filmmaker Who Tells Stories Through Her Own Creative Lens | Mattel Inc.
MIDDLETON, Wis., April 27, 2017 /PRNewswire/ - Lights, camera, action! 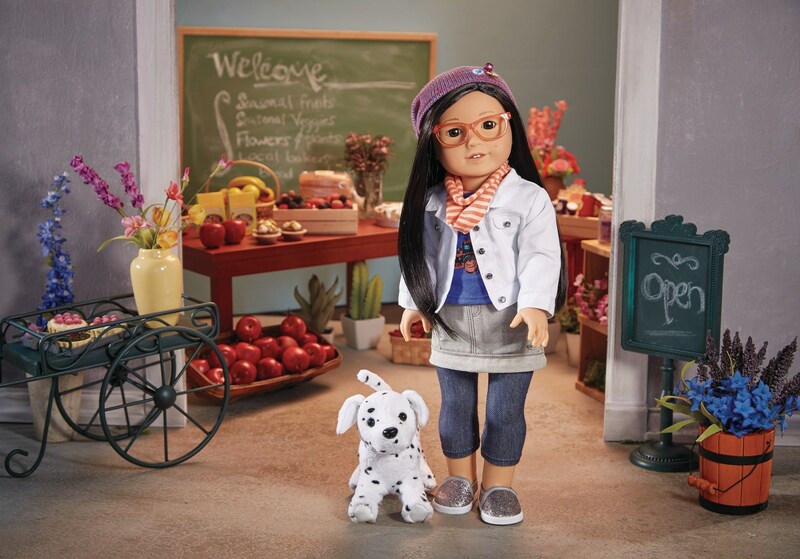 Today, American Girl brings its popular stop-motion vlogger character, Z Yang, to life for millions of fans who have come to know and love her as the star of the company's popular web series, Z's Crew. 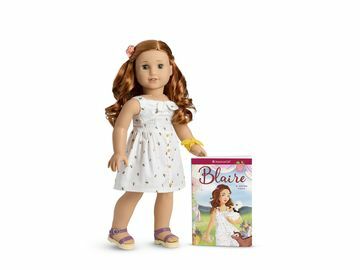 Inspired by the American Girl Stop Motion (AGSM) phenomenon, the series has garnered more than three million views on YouTube and continues to draw a large fan base.